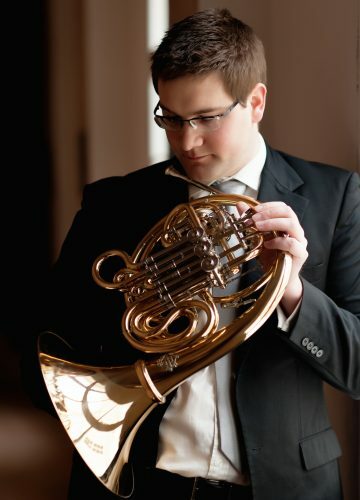 プジェミスル・ヴォイタ | Artists | 株式会社オーパス・ワン | Opus One Co., Ltd.
Přemysl Vojta born in 1983 in Brno (Czech Republic), began playing the horn at the age of ten, under the mentorship of Olga Voldánová. After studying at the Prague Conservatory from 1998 until 2004 with Bedřich Tylšar he moved to Germany, where he was a student of Christian-Friederich Dallmann at the Universität der Künste Berlin from 2004-2010. Premysl Vojta was an academist of the Dresden Staatskapelle in 2008. A prize winner of various International competitions, Přemysl Vojta was awarded first prize in the 2010 International ARD competition. He also received the audience prize and the prize for the best performance of a new work and the special award from the New Philharmonie Westfalen. In 2011, after his successful debut at the Beethoven Festival Bonn, he received the prestigious Beethoven Ring Award. Current engagements include performances as a soloist with the Academy of St Martin´s in the Fields, the Bavarian Radio Symphony Orchestra, the Stuttgart Radio Orchestra, the Berlin Konzerthaus Orchestra, the Wiesbaden state theater Orchestra, and the Prague Philharmonic. He has performed in recitals and solo concerts in prestigious European festivals including the Bonn Beethoven Festival, the Prague Spring, the Festival „Mitte Europa“ and the Mount Olympus Festival in St. Petersburg. He has taken masterclasses with various horn professors, including André Cazalet, Michael Höltzel, Peter Damm and Zdeněk Tylšar. He has also been awarded by the “Villa Musica” Foundation and thePaul Hindemith Gesellschaft Berlin. As a student Přemysl Vojta was a Member of the Gustav Mahler Youth Orchestra and the European Union Youth orchestra as well as performing with the Prague Philharmona. He held the position of Principal Horn with the Staatskapelle Berlin and Berlin Konzerthaus Orchestra. 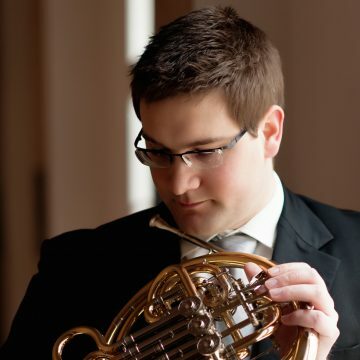 Since December 2015 is he principal hornist at WDR Symphonic Orchestra Cologne.